Train stations are known as a place to pass through on your journey to your destination. However, some of them can also be places worth taking the time to explore, with some that even are event halls and shopping malls. Even if you do not have a train to catch you find want to pay them a visit. Here are 5 train stations that are an attraction in and of themselves. Grand Central Terminal once upon a time was the smaller station of Manhattan. However once Pennsylvania Station was destroyed by developers in 1964, Grand Central took its place as the center of New York City rail travel. 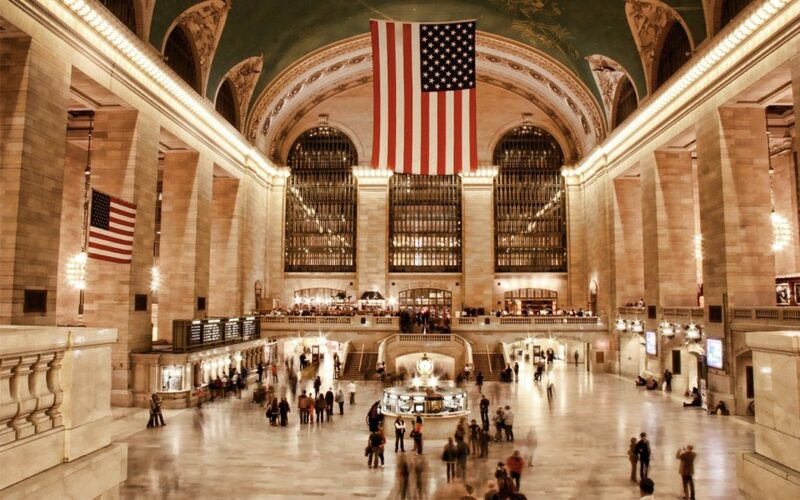 Grand Central is one of the most iconic train stations in the world with approximately 700,000 people passing through the station on a daily basis. Even those who are not catching a train pass by for top-notch coffee, shopping, and gourmet foods. 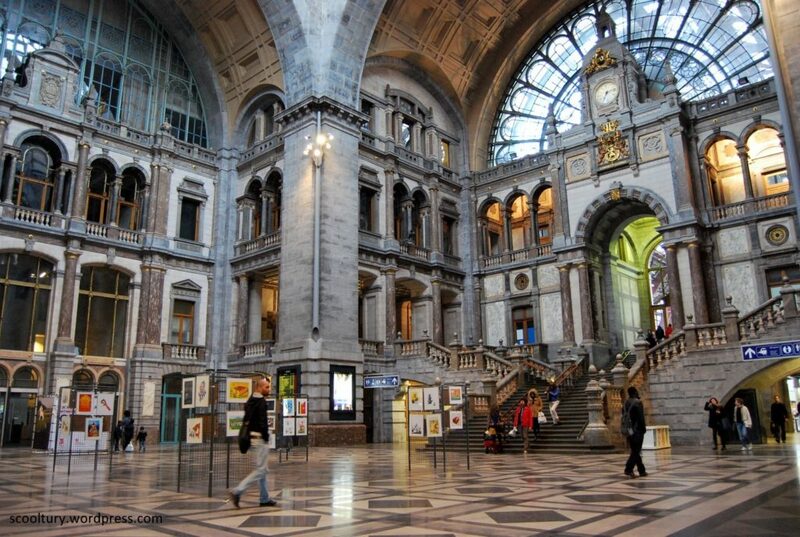 Antwerp Central Station is one of the top European train stations. It is an eclectic station that provides transport within the city as well as fast trains that take passengers from Amsterdam to Paris and Lille. 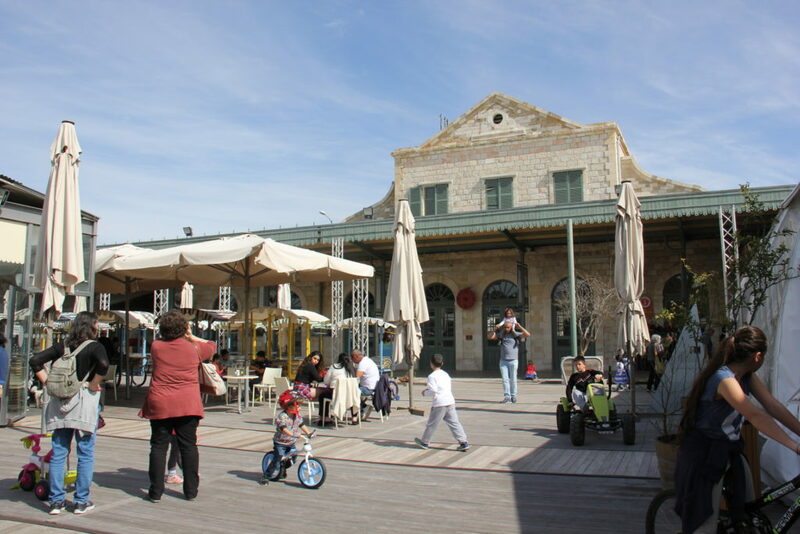 The station is filled with dining and shopping as well as spectacular architecture, which is enough of a reason to make the station worth visiting. The First Station in Jerusalem was as its name suggests, the first train station of the town. It began running in 1892 and for several years following it stopped running. However, in 2013 the vintage structure has been restored into a classy spot. It no longer provides commuters with transport, but it has been turned into a diverse and modern community area with several restaurants and shops and serves as a place for many big events. 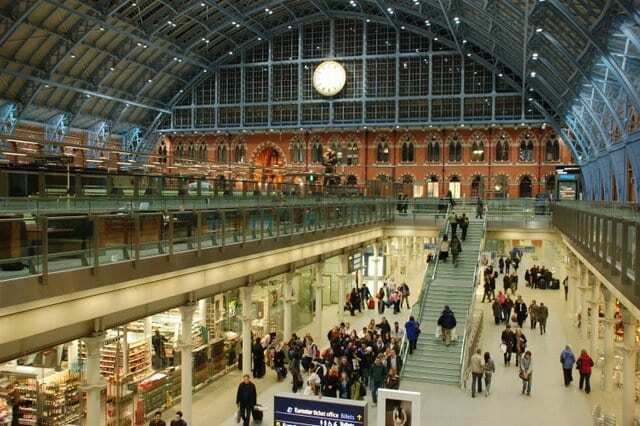 St. Pancras International station located in London has been a landmark since 1868. It is known to have been neglected for many years, however, has been recently redone. Apparently, over $800 million was invested into its restoration. It took a great deal of work to clean hundreds of thousands of pounds of dirt out of the bricks and to restore thousand of glass panes in the roof. But it was all worth it since today the station is full of shopping, restaurants, and art shows. 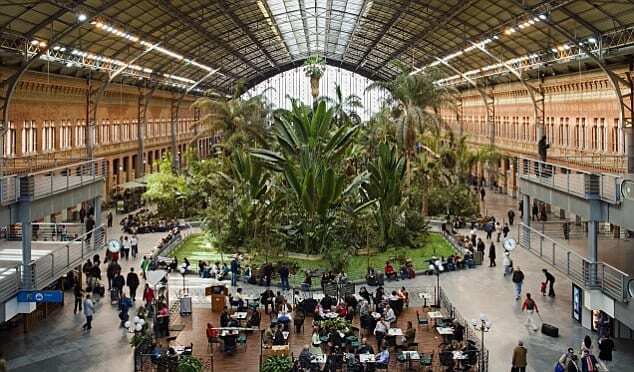 Madrid’s Atocha Train Station is the main rail station for the happening Spanish city. The antique train station, however, has been renovated and is now right next to the new station. The Bosque del Recuerdo, which means Forest of Remembrance in Spanish is surrounded by water in order to pay tribute to the victims of the Madrid bombing of 2004. It is intended to celebrate life with olive trees and cypress. There are also many cafes and even a nightclub since after all, it is Spain.